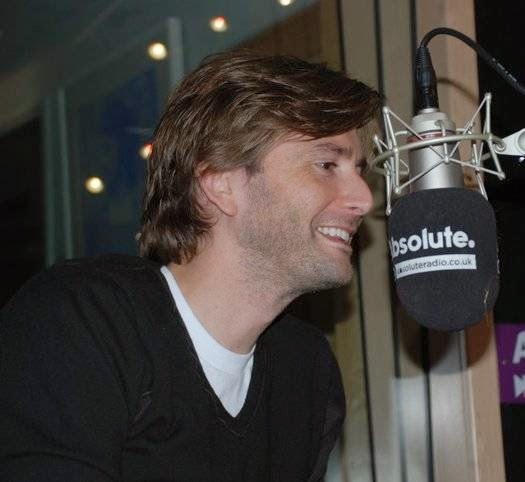 The David Tennant Treat 4 Today is a MP3 from when David Tennant was on Absolute Radio in October 2010. In the clip they discuss filming the programme, buying adult magazines and David evicting Maggie from the travel chair! Link to listen to the clip. The clip may not play in all browsers.